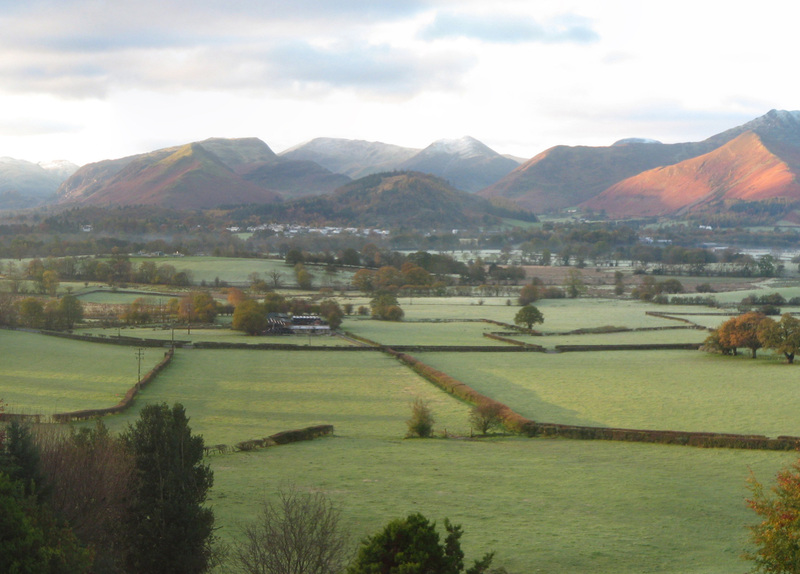 Significant remodelling of a 1930’s detached house within the Lake District National Park. 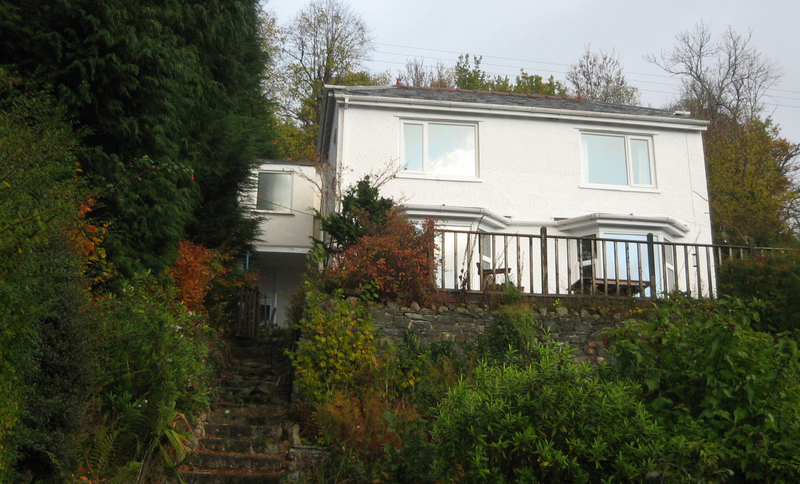 This house is used as both a family holiday home and a commercial let. This presented the dual challenges of making the layout work for large groups whilst also providing intimate, comfortable and practical family accommodation. 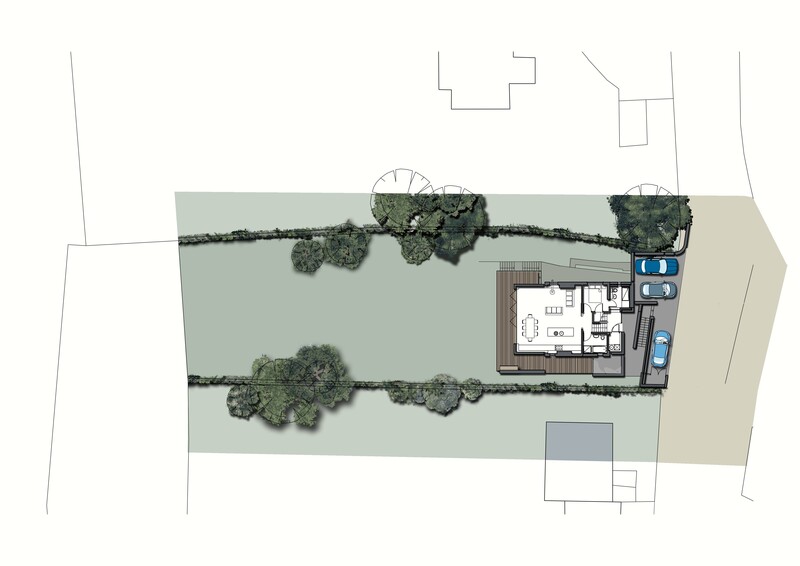 Despite the challenges of working within the context of the National Park Planning Permission was obtained for modern extensions to the front and rear of the existing house. 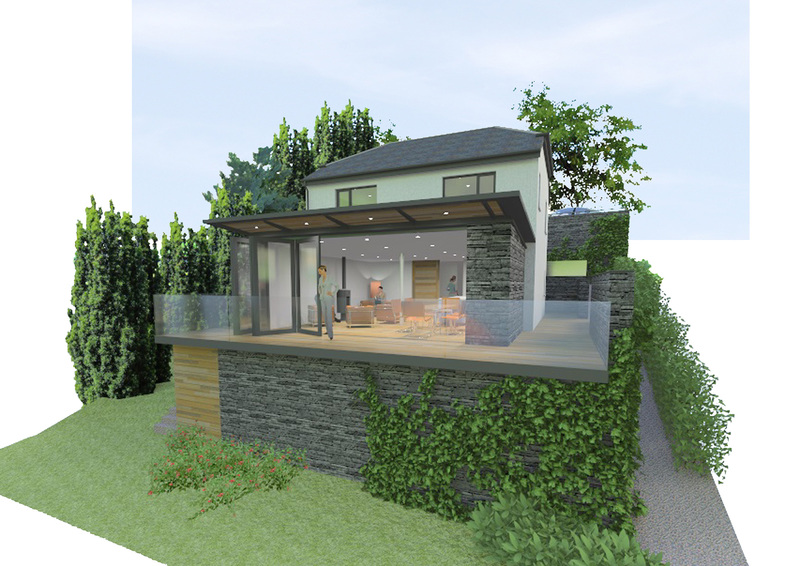 The design palette includes large glazed screens, local stone cladding, zinc roofing and frameless glass balustrades. 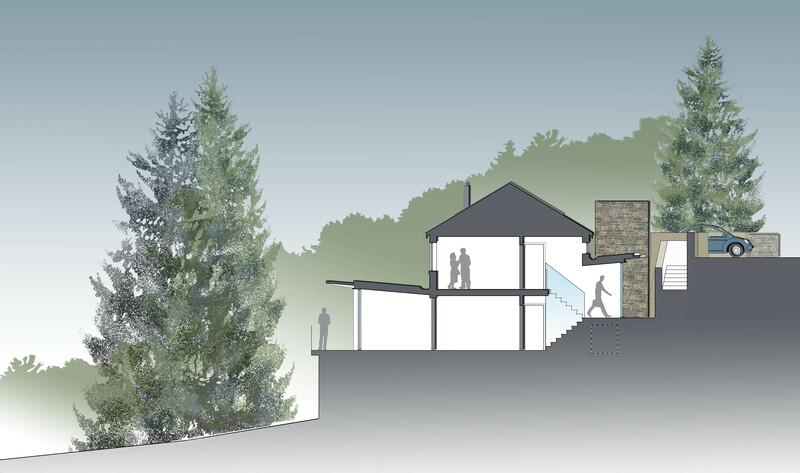 The house layout was reworked to make sense of the levels and provide an intelligent route from the new entrance through to the private and public spaces beyond, all while maximising the stunning views to the mountains behind Keswick. New retaining walls are to be constructed on this steeply sloping site to form a new entrance route and additional car parking at street level.